Drones have been spying on us, drones are used to take pictures at weddings, they deliver pizzas and now drones also deliver packages straight to your door. At least, in China. 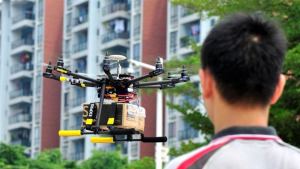 Shenzhen based courier SF Express is currently experimenting with high tech drones that can deliver packages to remote areas which trucks or bikes can’t get to. Using a built-in GPS navigation system, the drone can automatically fly to your doorstep after the courier typed in the address. Don’t expect to see drones flying around with boxes strapped to them any time soon since the project is only in a test faze and until now, the drones are only capable of carrying 1 small box at a time. 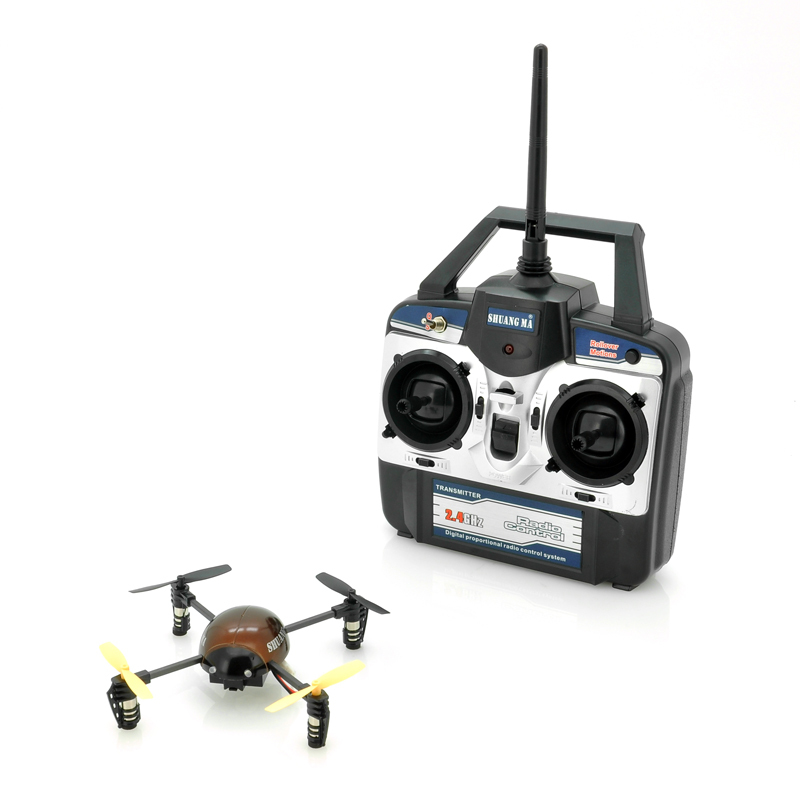 Looking for your very own remote controlled drone? Have a look at Chinavasion’s very first RC drone here! Many more are expected to come soon. Drones offer unmatched in-flight stability compared to RC helicopters and let you perform all kinds of stunts such as rolls, pirouettes and more. how to build drone helicopter?